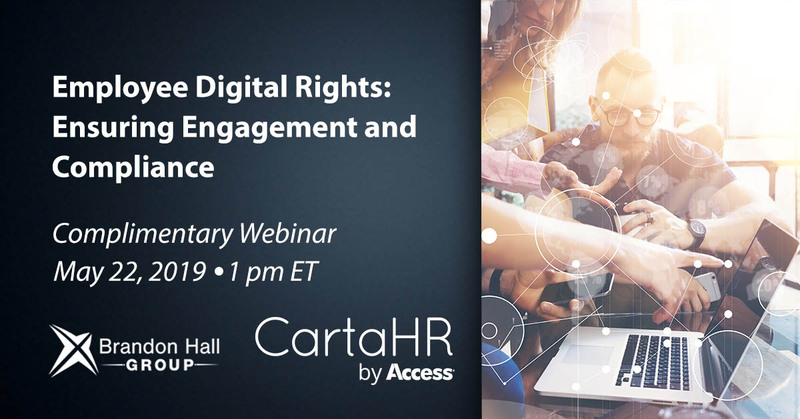 5/22/19 - Join this webinar to learn about employee digital rights and how to improve compliance. 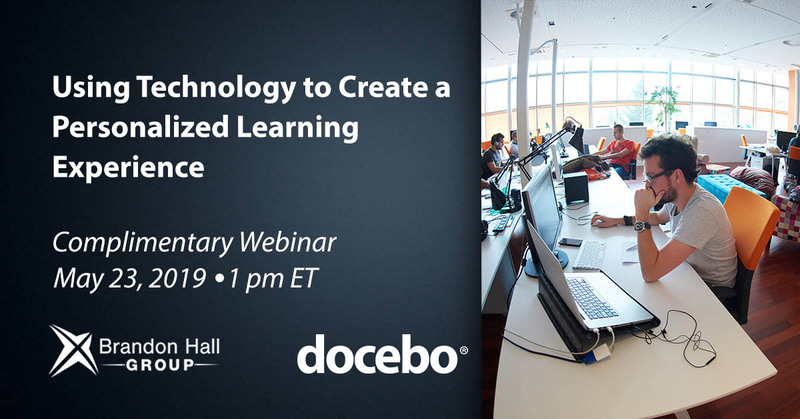 5/23/19 - Learn about creating a personalized learning experience through technology with this webinar. 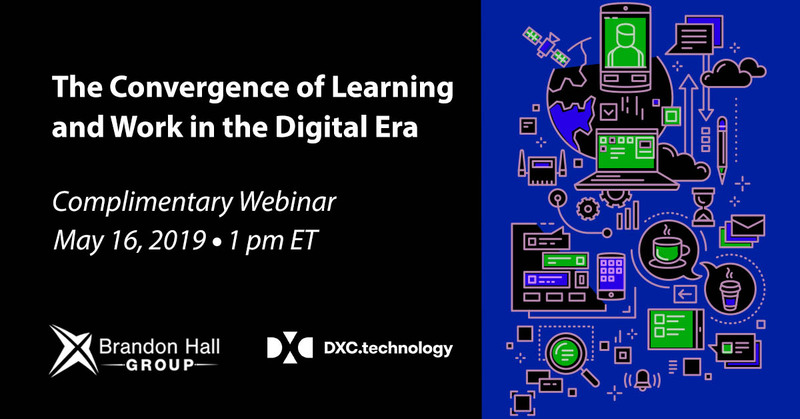 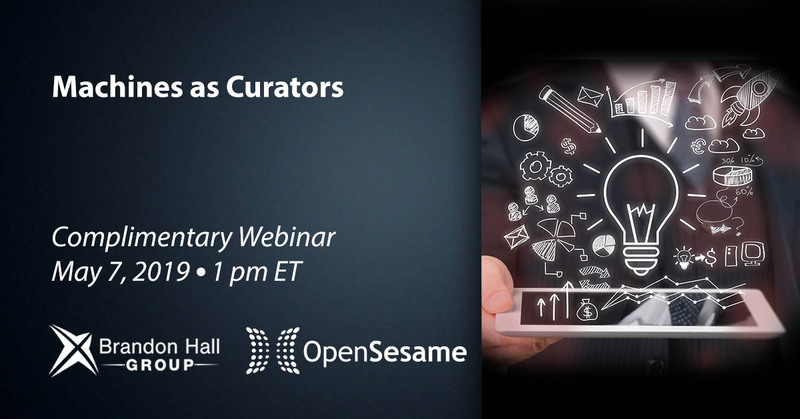 5/30/19 - In this webinar we discuss how to make the most of your learning data and data analytics. 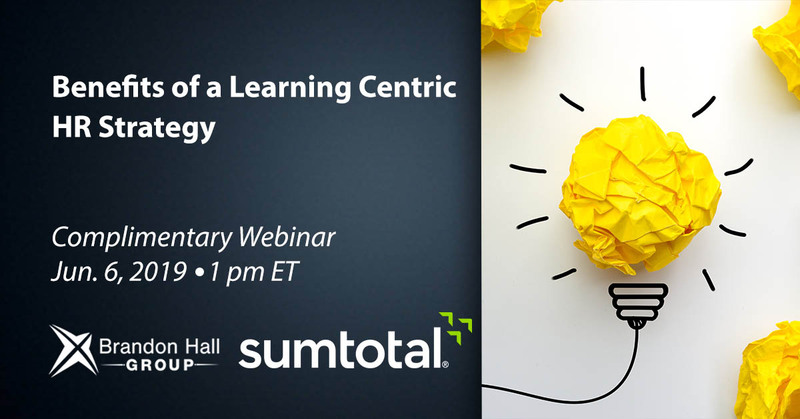 6/6/19 - there are many benefits of creating a learner centric hr strategy, learn about them in this webinar. 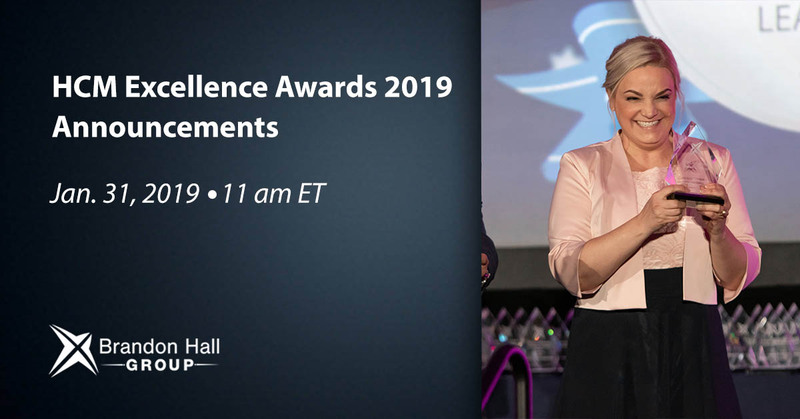 8/22/19 - Join Brandon Hall Group as we announce the winners of the 2019 HCM Excellence Awards.